Today Cryptic Studios announced that their previously announced expansion, Vibora Bay, has been renamed Revelation. More importantly, they no longer plan to charge for it. Nope, no catch. All Champions Online players will be able to download it for free. 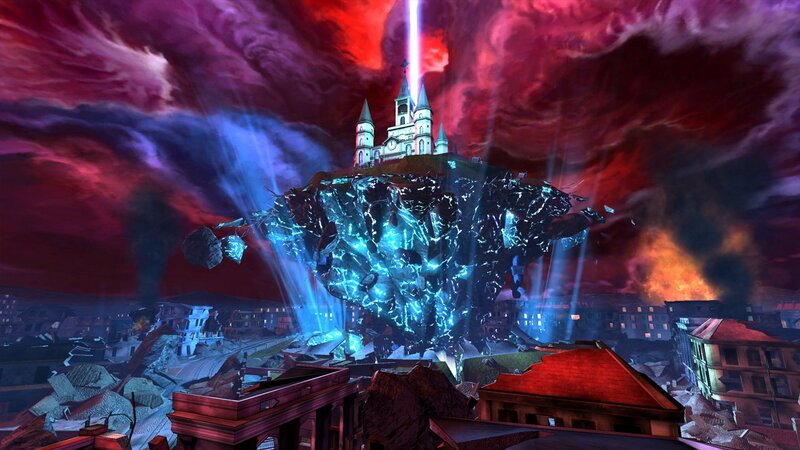 Revelation is a "full-fledged expansion" that adds new locations, powers, rewards, and challenges. It will be released in mid-March. While we may have originally built Revelation to be a paid expansion pack, we reconsidered our decision based on recent community discussion," said executive producer Bill Roper in a letter to players. "Our community means everything to us and if we can make them happy, we will." "I'd like to reassure everyone that going free does not in any way imply Revelation is unworthy of a price tag. It is still legitimate expansionary content -- same as ever. Now it's just very, very nicely priced expansionary content." Two screenshots from Revelation are below. We should be hearing a lot more about it in the next month.